White water rafting can be an exciting outdoor adventure that you will never forget! It is both fun, challenging, and you can do it even if you’ve never had any previous experience. The beautiful scenery of the surrounding nature can give you an inner peace and satisfaction, while battling against the rapids will provide moments of complete exhilaration! White water rafting is a favorite summer activity in the roaring mountain streams of the Smoky Mountains and something you definitely won’t want to miss! Apart from sitting in the water rafts, you will spend the rest of your time walking along the riverbank. As you already know, the terrain at the riverbank is not that friendly. Regular sneakers or flip-flops will not provide the level of traction and safety necessary. It is recommended that you use high-quality river shoes so you can safely navigate this unpredictable terrain. Flip-flops can be appropriate while in the raft, but if you decide to take a walk beside the river, then you should brace yourself for tough times ahead. Regardless of what type of shoe you choose, make sure to check the soles to ensure they’re not slippery. White water rafting is definitely not a dry sport. Your clothes will be completely wet. Make sure to bring a separate bag for storing your wet clothes. Mixing wet clothes with your dry ones will make all the clothes damp. A light plastic bag such as trash bags will do the job perfectly. The small size of plastic bags makes them easily portable. Given that they are super light, you won’t be burdened by their weight. Regardless if its sunny or you’re faced with clouds, your skin needs to be protected. Both of these scenarios can be damaging to your skin. Be sure to take plenty of sunscreen or sunblock and re-apply it frequently. While it is important to lather up at the beginning of the trip before getting into the raft, it is equally important to re-apply liberal amounts at least every 2 hours. Getting wet can be fun, but you can’t stay wet throughout the day. During the trip, you may be required to go to the restaurant, do some shopping or visit other attractions within the area. Pack some dry, comfortable clothes that you can wear for the rest of the day. If it is a privately organized trip, then remember to carry some snacks packed in plastic bags so they won’t get wet. Bring PLENYTY of water as well. White water rafting involves vigorous paddling, and this can exhaust all your energy and dehydrate you if you don’t keep drinking water throughout the day. You are going to a new environment where you will interact with new people. The drastic changes can weaken your immune system and put you at risk of being attacked by different types of viruses or illnesses that are going around. The changes in temperatures can be hard on your system. The vegetation and insects in the area can trigger allergic reactions. Immune boosters will raise your immune system. After you’ve spent most of the day having fun in the water, it is so nice to slip into dry clothes and a fresh pair of dry shoes. Don’t spoil your after-rafting comfort by changing into dry clothes but then having to continue to wear wet shoes because you forgot an extra dry pair. Some of the best moments during a white water rafting trip are those moments fighting the rapids head on! Capturing these moments on film can make the best treasures! This can be made possible by having a high-quality camera. Be sure to pack a water-resistant camera. A small blanket or a mat will come in handy on various occasions. You can sit on it while relaxing outside the camp. When taking off your wet clothes, you can put them on the mat rather than on the ground. Make sure you place it in a waterproof bag to keep it nice and dry on the river. Make your white water rafting trip a memorable experience! Pre-plan the right items to bring and then relax and prepare to get the best out of your adventure. Follow the simple list above and set yourself up for a wonderful, exciting water excursion! 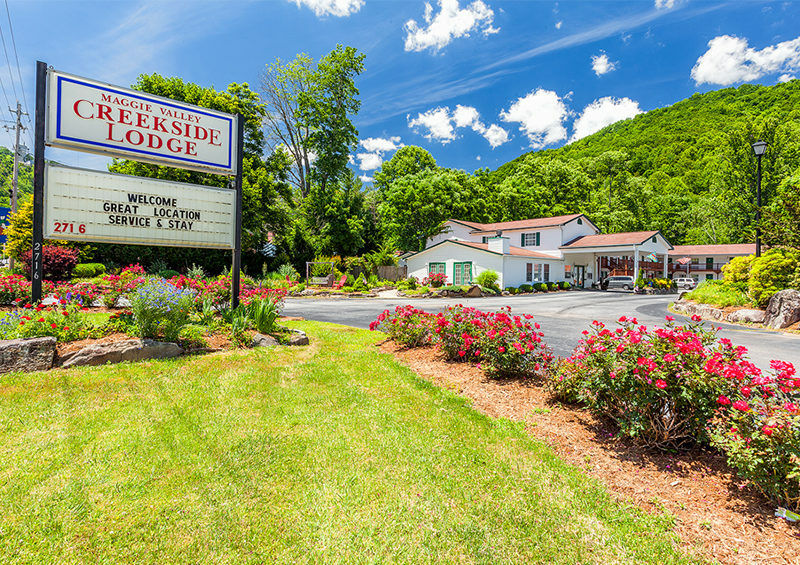 If you are planning your white water rafting experience in the Smoky Mountains, make plans to stay at Creekside Lodge in Maggie Valley. 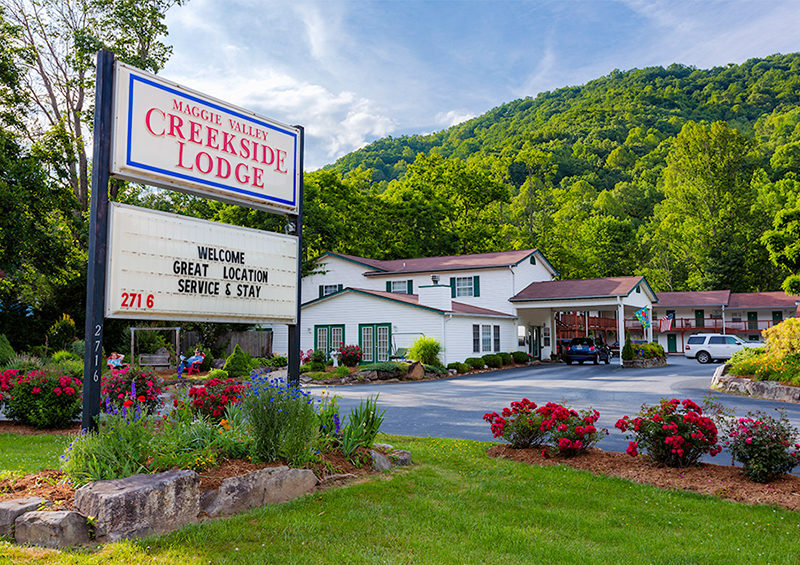 Conveniently located just 30 minutes from Asheville, NC, Creekside Lodge provides a perfect place to relax and recover after a fun day on the water! 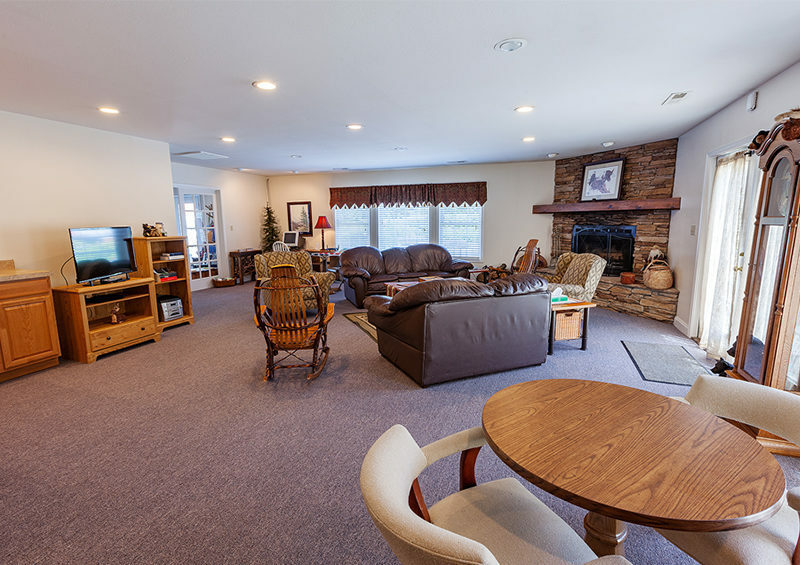 Call 800-621-1260 today to make your reservation. 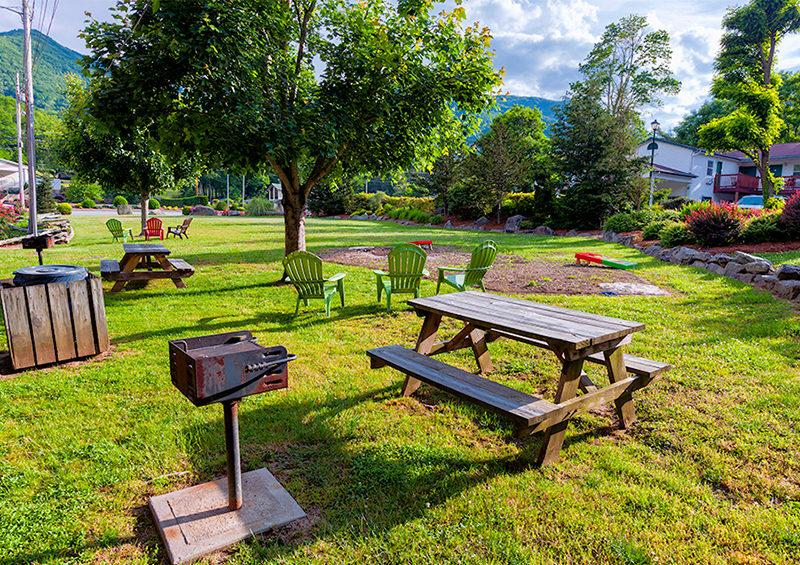 Then grab your list of necessary items to pack, get them packed and get ready to enjoy some summer fun!